The aim of this poject is to research into the social-organisational preconditions of "Sąjūdis", i.e. to answer the following questions: On the basis of which social networks did the "Sąjūdis" form? What made the interaction of these networks based on different identities possible? How did the incredibly fast activisation and development of these networks befall? And to what extent was the upraise of civic engagement sustainable? 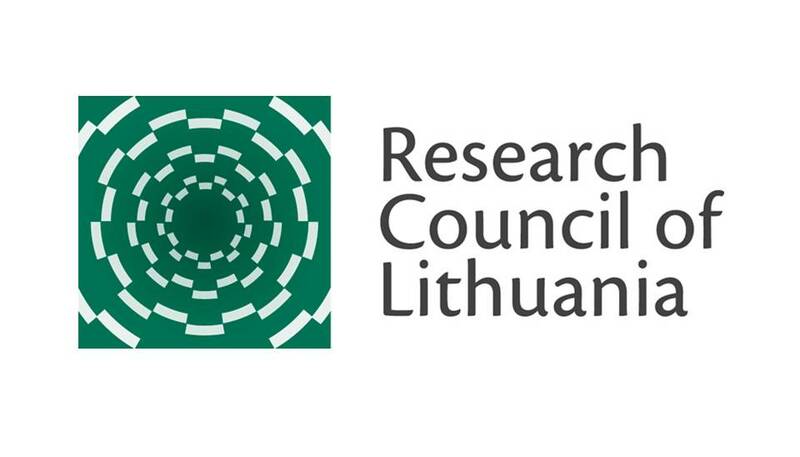 IIRPS VU (initiator and coordinator); project partners - Vytautas Magnus University, Klaipėda University.